Dsquared² is a luxury label that combines sophisticated Italian styling with Canadian quirk to create a collection that becomes more coveted as each season closes and the next begins. 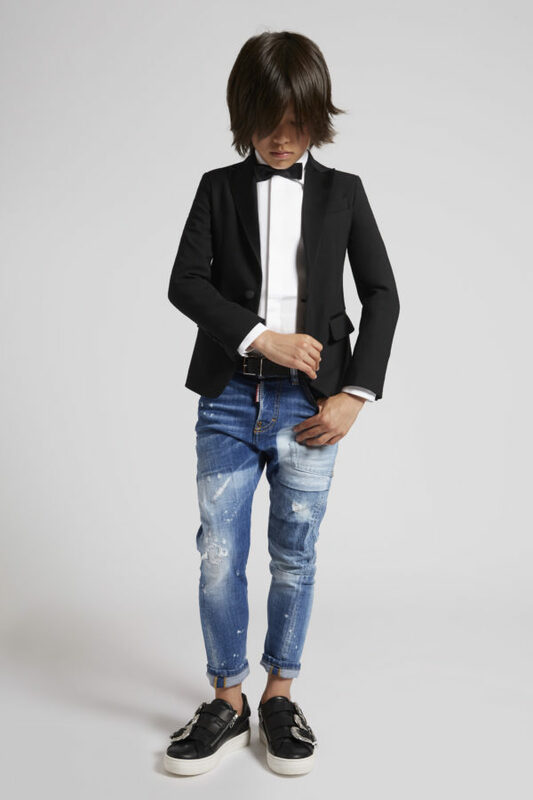 Maintaining its ethos of designing pieces that represent luxury with a unique twist,Dsquared² was founded by a talented Canadian duo, twin brothers Dean and Dan Caten who have both been a part of the fast pace fashion movement since 1991. 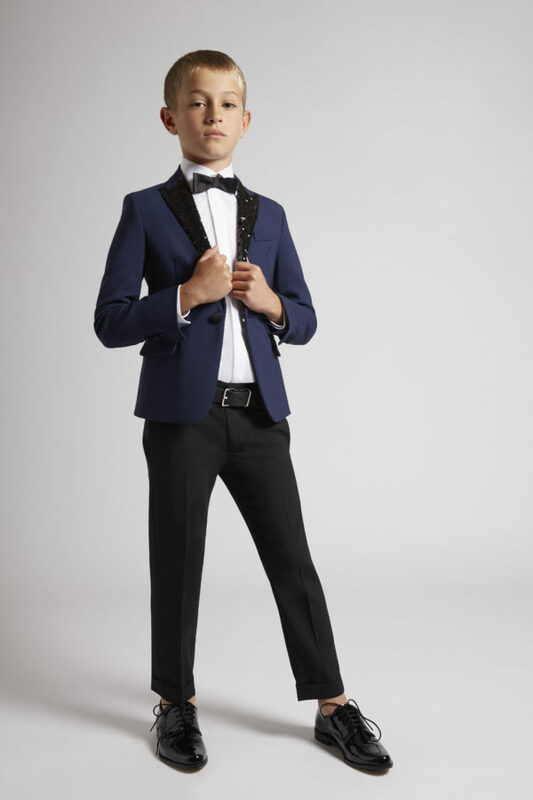 Presenting strikingly stylish collections with effortless appeal season after season, Dsquared² debuted their first ever childrens line in Spring/Summer 2014 which received a phenomenal response and captured the attention of many. 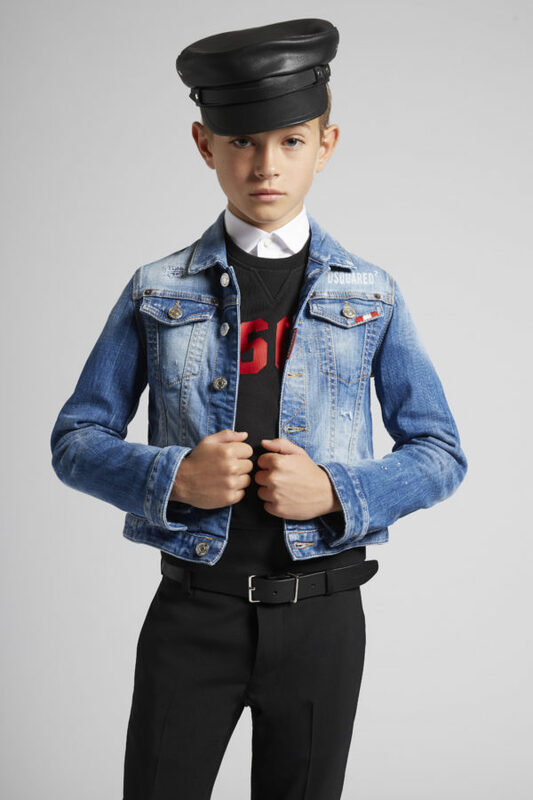 The new collection is no exception to the brand’s fashion principles, it is infused with fail-safe options which will see trendsetters dressed to Dsquared² perfection.